Berry Ryder is the cross of original cup winning Blueberry and Auto #1. Those buds will be sweet and fruity and ready for harvest in just 65 days. Anyone who loves Blueberry will love the cross of Berry Ryder Auto. Mixing a top quality Blueberry with Auto #1, Auto Seeds created a fantastic genetic mix that they named ‘Berry Ryder Auto’. 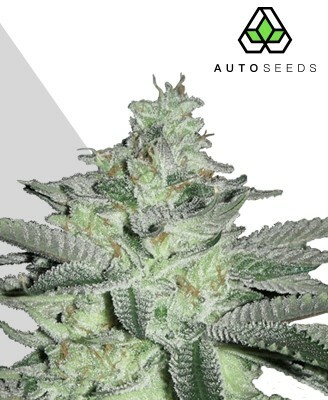 The intention was to create a strain that retained all the sweet fruity goodness that made the original Blueberry such a hit, combined with genetics that would allow the new plant to have autoflowering properties. 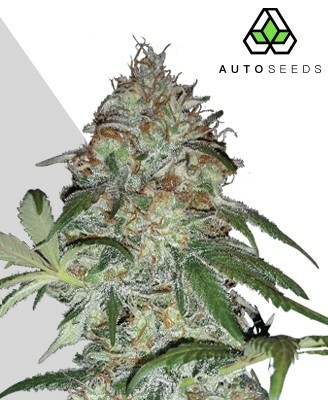 The result is a high yielding, resinous, autoflowering strain with a berry flavour that is as rich as it is irresistible. 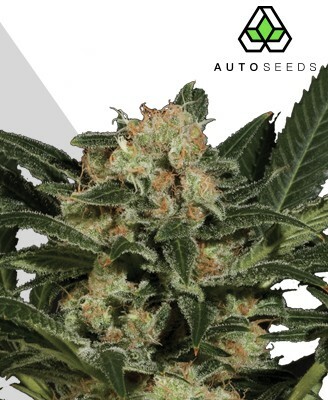 Fans of the original Cannabis Cup winning Blueberry will not be disappointed by Berry Ryder Auto, with many considering the strain to be a faithful autoflowering version of the beloved original. 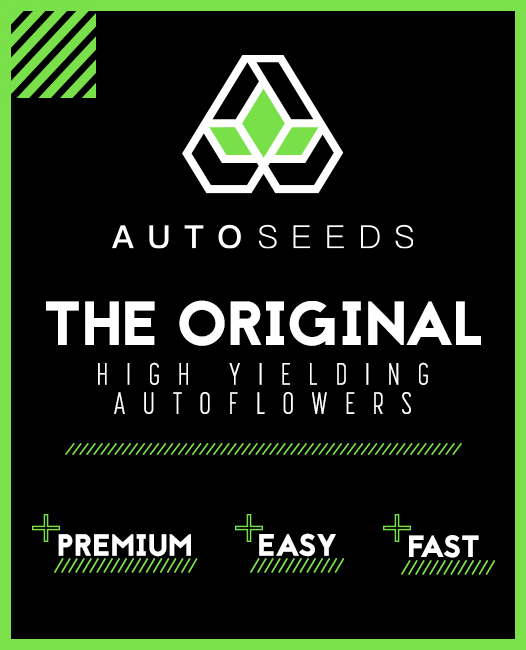 Don’t let its ruderalis genes fool you though – Berry Ryder Auto easily stands toe to toe with non-autoflowering strains in flavour, yield and TCH levels. 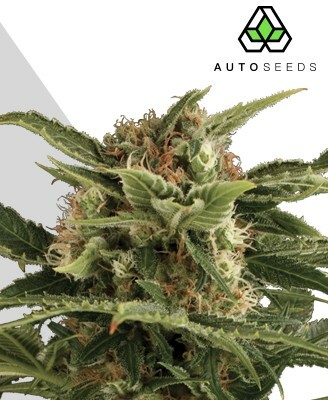 Sporting a mix of indica and sativa parts alongside its ruderalis genetics, Berry Ryder Auto offers a sophisticated and pleasant high that is versatile enough to suit just about everybody. It packs a moderate to high THC level, strong enough to satisfy seasoned smokers yet without the immobility-inducing punch that comes with certain other strains. 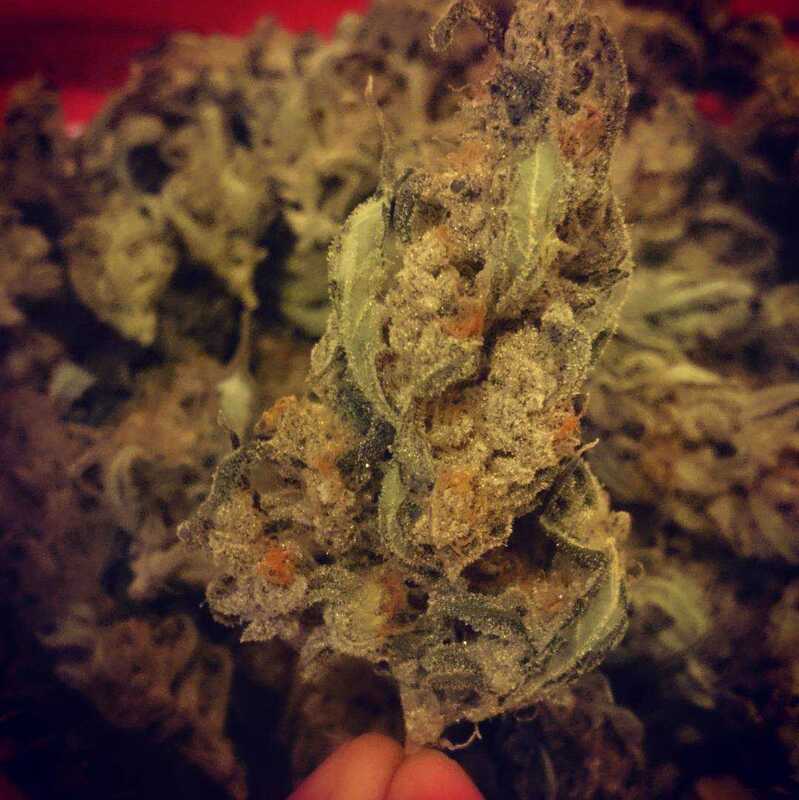 This is a primarily indica-based high-quality stone thanks to its Blueberry parent. This means a thick full-body buzz that will send you into a deep state of relaxation and can be enjoyed alone just as much as with friends. It is also accompanied by a spacy mental high that compliments the bodily effects well and creates an overall feeling of tranquil satisfaction. Unsurprisingly these qualities also make it a useful medicinal strain. 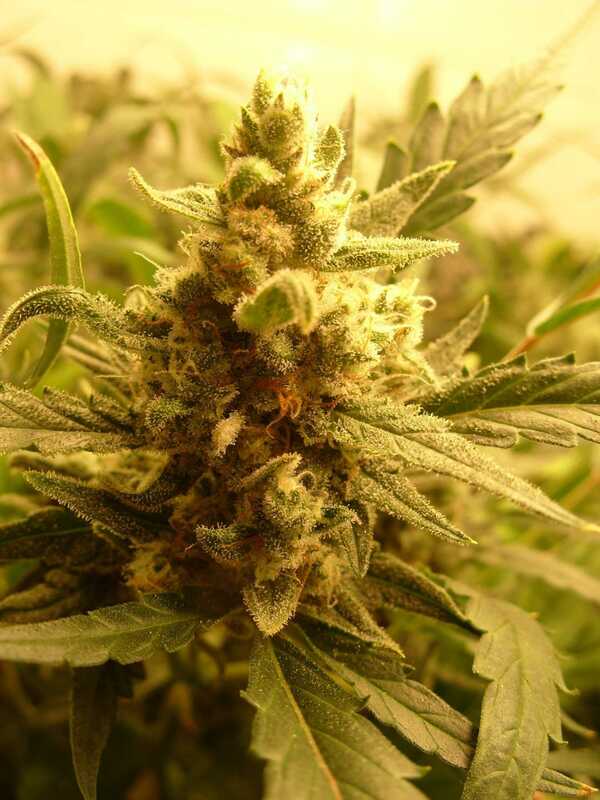 It has been used to treat conditions as diverse and severe as epilepsy, MS, arthritis and even Parkinson’s Disease, making Berry Ryder Auto as functional as it is enjoyable. 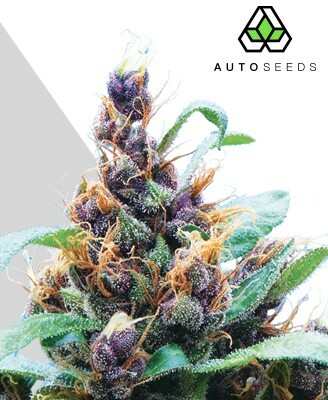 Proving incorrect the reputation autoflowering strains have for being poor yielders, Berry Ryder Auto rewards careful cultivation with a generosity uncharacteristic of strains with a touch of ruderalis in them. 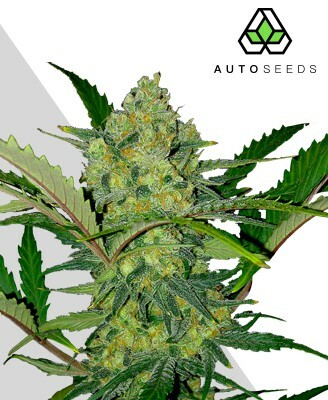 Thanks to its powerful Blueberry genetics, Berry Ryder Auto can yield as much as 400g per m2. While there may be higher yielding strains out there, Berry Ryder Auto is no slouch and it more than makes up for it in quality bud and ease of growth. Berry Ryder Auto does not make you work too hard for its delicious harvest. 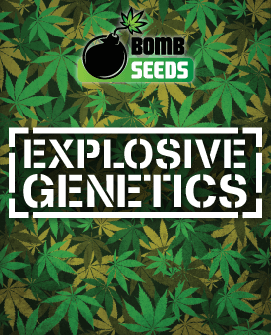 It is known to be an easy grower, never demanding much attention to reach its potential and flowering in a short 60-65 days from seed. Indoor growers will see the strain responding well to a hydroponic setup, generally staying at the shorter end of their 30-70cm growth potential which makes them easily concealed if necessary. Its squat shape and thick leathery leaves have a robustness to them which makes it ideal for a beginner to grow too. Outdoor growing will generally see the strain reach closer to its upper height range of 70cm. It can brave cooler temperatures fairly well within reason, and the chill night air may even be a boon to some as it tends to turn the leaves of Berry Ryder Auto a beautiful shade of blue. Luckily the strain is generally ready for harvest before the weather gets too bad, meaning it is fairly easy to bring its colours out. Its small size also works to its advantage outside where it can be fairly easily concealed among the foliage. 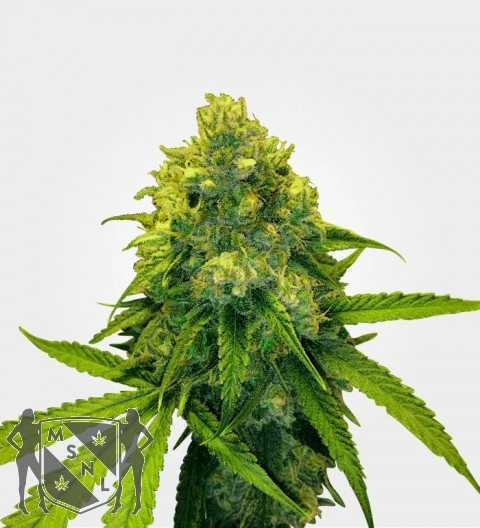 This diminutive stature belies the sizeable yields Berry Ryder Auto is capable of, however, boasting a high flower to leaf ratio and dense structure. 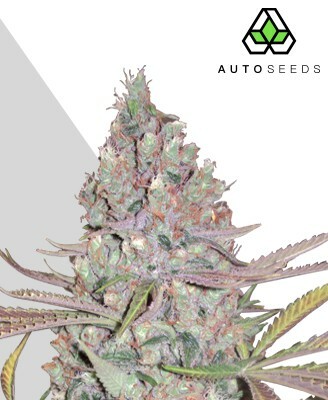 With a Blueberry parent and ‘Berry’ in the title, it will come as little surprise to many that Berry Ryder Auto carries an enchanting fruity, sweet and rich central berry flavour. This comes from its Blueberry heritage, a strain famed for its exquisite taste that has won it the admiration of cannabis connoisseurs around the world. Berry Ryder Auto impresses on all fronts and the first impressions it gives straight from the bag are no different. 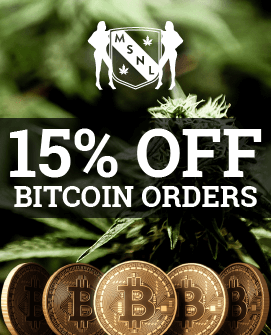 The buds are dense and round, offering the kind of weightiness that makes for a truly satisfying tactile experience as you roll the resinous nugs around your fingers. 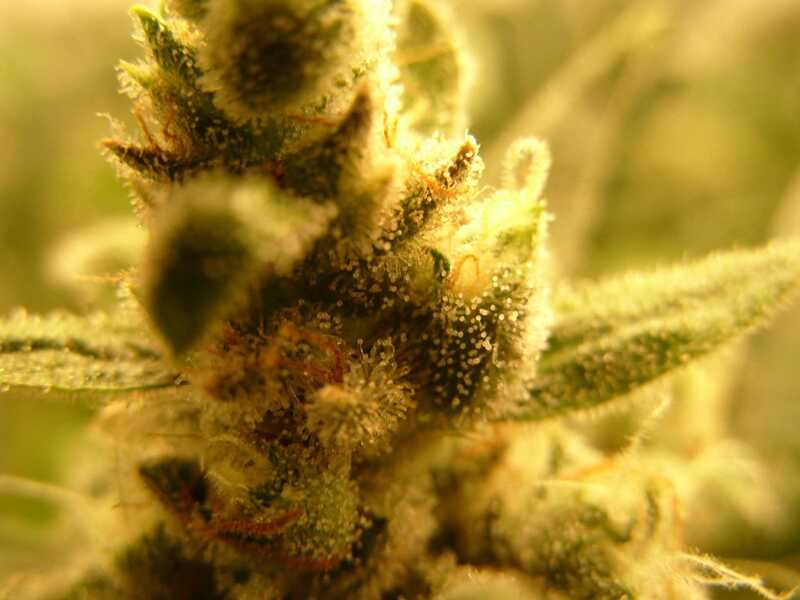 The scent too is a wonderful aspect of the Berry Ryder Auto smoking experience. Capturing much of what makes the taste so delicious, straight from the bag you can smell the irresistible fruity notes those familiar with the original Blueberry will never forget. This rich berry aroma is an important part of what made Blueberry such a hit, and one smell of Berry Ryder Auto later you will certainly understand why. 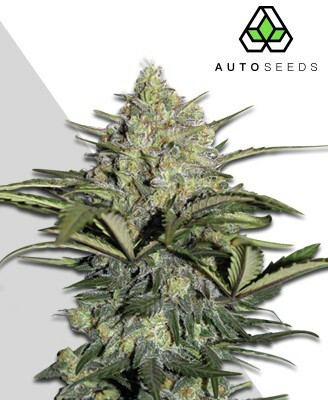 Bringing together quick growth, generous yields, high quality bud and the kind of high that will keep you coming back time and again, you may quickly find Berry Ryder Auto becoming your new favourite strain. 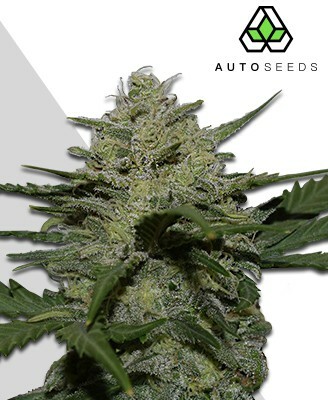 For some this may essentially be an autoflowering Blueberry clone, but for the legions of Blueberry fanatics out there this is hardly bad news. So sit back, light up and enjoy that classic berry taste.